Gori proudly announces being the Logistic sponsor of Gambero Rosso World Tour for the 8th year! Gamberro Rosso World Tour is the most prestigious cycle of events dedicated to the excellence of Italian wine in the world. 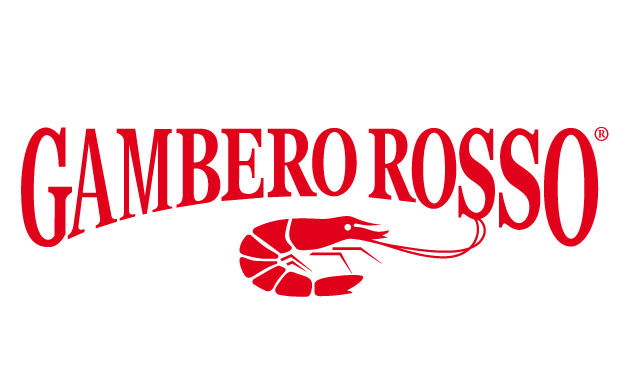 Check out Gambero Rosso events for 2018/2019. Click here to download the calendar of events.